Spanish, Chinese, and English available. 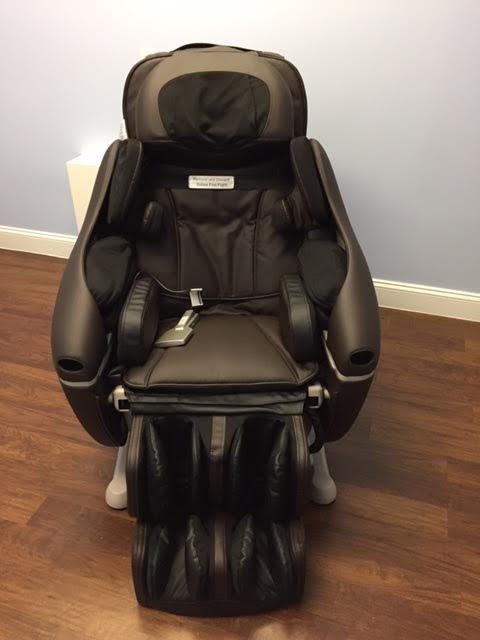 World’s best massage chair and Laughing gas to relax and sooth anxiety. All-digital X-rays to help minimize radiation exposure (up to 90% less than traditional X-rays). Online booking, in house payment plan/insurance plan available. Warm water utilized for cleaning appointments to minimize sensitivity to cold. Wireless access throughout the office for your laptops, tablets, cell phones, etc. Dinosonair pedo chair with gaming system and 3D entertainment. Paperless information technology that enhances your personal information security. Laser treatment in office whitening. Flat screen TV’s in all operator’s. Trusted professional, veteran owned and operated.